Egg and I – Minneapolis view details! map it! Egg and I East – St. Paul view details! map it! 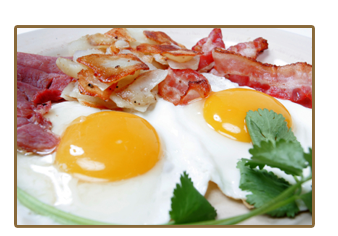 Egg & I has been serving quality breakfast for more than 30 years. Our customers keep coming back for the great breakfast, and great service. Copyright © 2019 Egg and I. All rights reserved.